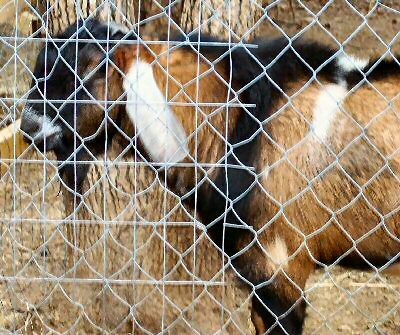 Goats-For-Sale-Arkansas. 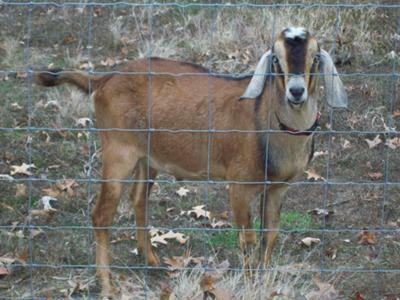 There are many sources of goat sale information, from rural newspapers to online sales websites and goat-classifieds. 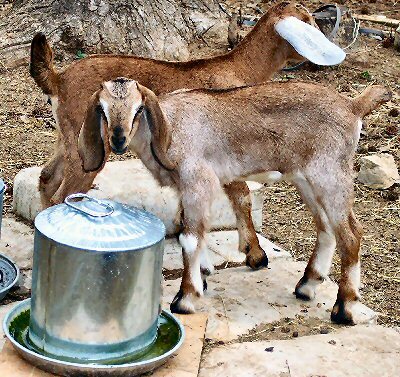 If you want to place your goats-for-sale in Arkansas classified then list it here and get several hundred possible buyers a day looking at your FREE advertisement. 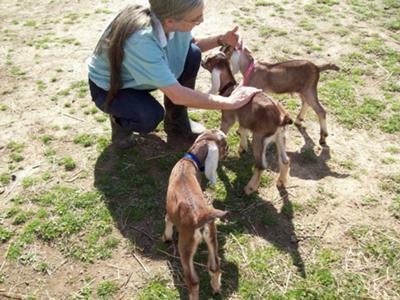 If you have some goats for sale then fill out the form and I will list it for FREE. 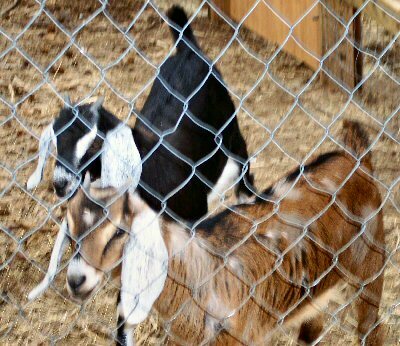 Goats for Sale Arkansas - We have exclusive deals with distributors to provide good quality goat kids and adults to major cities like New York, Houston and Orlando. If you buy nannies from us and are worried about having a market to sell to we can fix that. 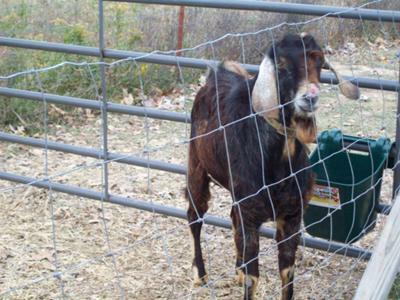 Our guaranteed buyer program sets the price per pound when your goats hit the ground. We arrange shipping, and we pay per pound so it is fair for everyone. Goat producers who have sold us their kid crops have told us that they actually profited more money with us because they didn't lose any money to the sale barn or on transport fees. Another advantage is that our prices are guaranteed. If we quote you a price and the market drops, you can be assured that you will get paid exactly what was agreed upon. One rancher vowed that he would never sell in a sale barn again. It's very easy to qualify for our program. If you have a large herd of 500 head or more of replacement nannies or yearling nannies to sell. We are the leader in ranch direct sales. Contact Danyel, Danyelryan1967@yahoo.com, Fort Smith. Arkansas.